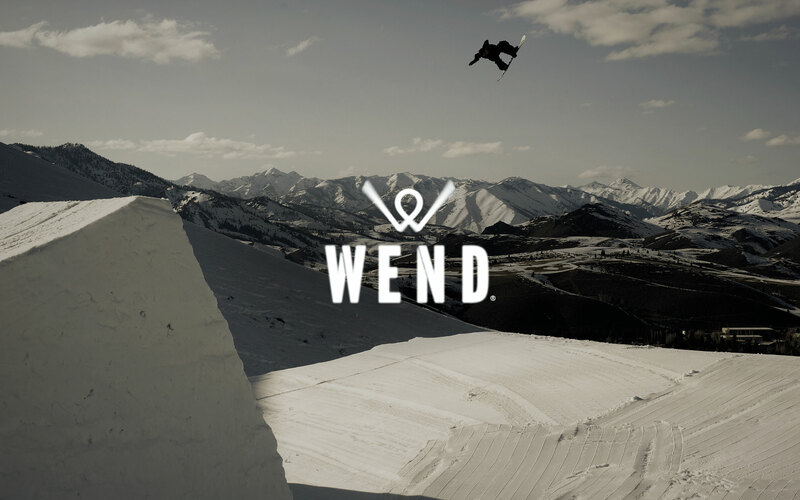 About Wend: In conjunction with over 40 years of development and testing from the laboratories at Wax Research (home of Sticky Bumps), WEND offers performance snowboarding, ski, and cycling waxes that enable riders to experience unmatched speed and performance. 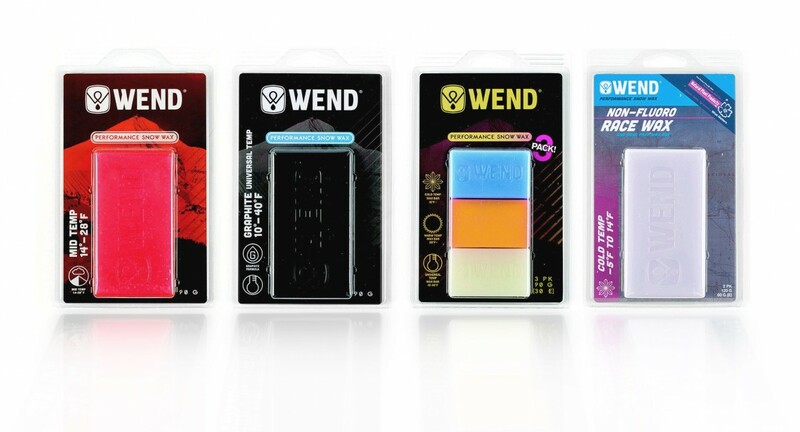 Their unique and environmentally-conscious formulas have been developed with the assistance of technicians in the US Olympic Training Center, leaders in the field of Sports Science, directors of the USSA, and a legendary team of athletes. 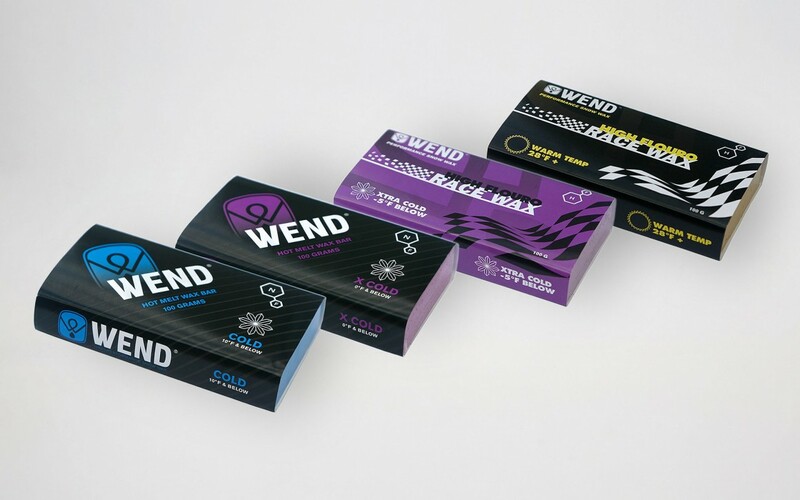 Comprehensive testing is continuously conducted in World Cup wax rooms, the formidable peaks of Alaska, summer training camps, and races around the world.